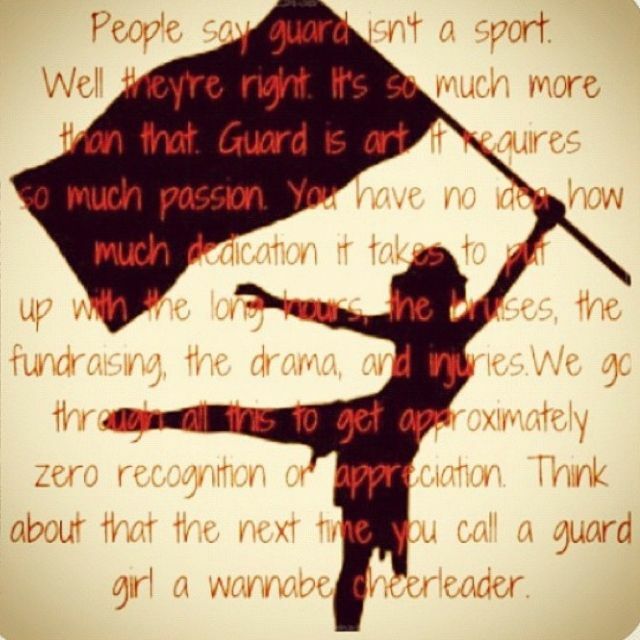 Guard information available at Winter Guard Association of Southern California here. WGASC schedules, scores and show information here. 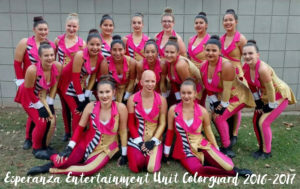 Orange Invitational at Marina HS (2-23-13): 2nd place Scholastic A.
Valencia HS (3-2-13): 3rd place Scholastic A.
Bellflower HS (3-16-13): 1st place Scholastic A.
Valencia HS (3-23-13): 3rd place Scholastic A.
Woodbridge HS (3-29-13): 1st place Scholastic A.